you to enjoy the surf and sand. WE HAVE MANY REPEAT GUESTS! 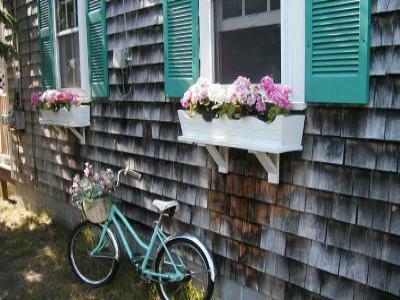 COME ENJOY THE NATURE, BEAUTY AND ADVENTURE OF CAPE COD! everything the Cape has to offer. variety of great restaurants serving family-fare to fine dining.